Luxe Sunset Blvd. Hotel 11461 Sunset Blvd. 555 S. Flower St. 51st Fl. Are you interested in adding experience to your resume? You've heard the saying, "Your network is your net worth." ﻿But what does this mean from a LinkedIn marketing perspective? How do you take the money you are leaving on the table and convert it into real business? Come prepared with your laptop for a mini-workshop that will improve your LinkedIn profile, help you navigate the posting and connecting protocols, find relevant groups, export your connections, find top talent and connect with prospects. 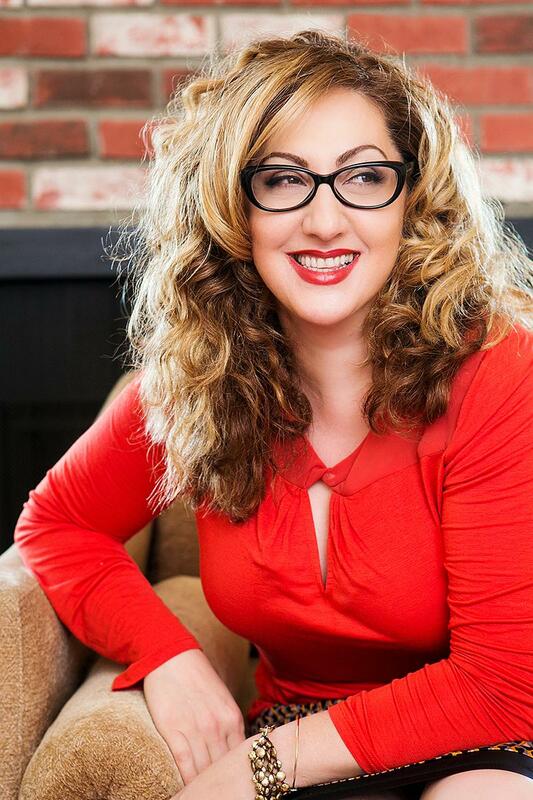 Lindsey Carnett, President & CEO of Marketing Maven and VP of Marketing for NAWBO-LA, is a spirited trailblazer who prides herself on executing measurable marketing campaigns. Named to the 2017 Inc. 5000 List of Fastest Growing Companies in America and the 2016 Entrepreneur 360™ list of “Best Entrepreneurial Companies in America,” Marketing Maven specializes in public relations, influencer marketing, social media advertising, and reputation management. For more information and to register, click the link below. Please use the code NAWBOLA to receive $25 off your ticket, courtesy of CohnReznick. 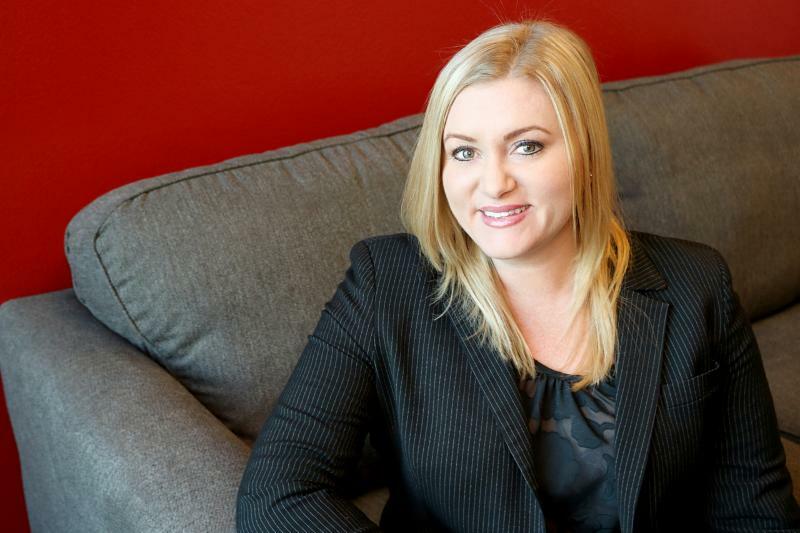 Madelyn Alfano is NAWBO-LA's Foundation Chair and previous Chapter President. She focuses on providing opportunities for growth and development for the NAWBO chapter members. Madelyn, one of California’s most successful restaurant owners, believes that food is not just a necessity or pleasure, but a lifelong passion. Inspired by her parents and life in a large Italian family, she blends the finest ingredients, traditions and new ideas with the best aspects of family life to create a truly unique dining experience at Maria’s Italian Kitchen . 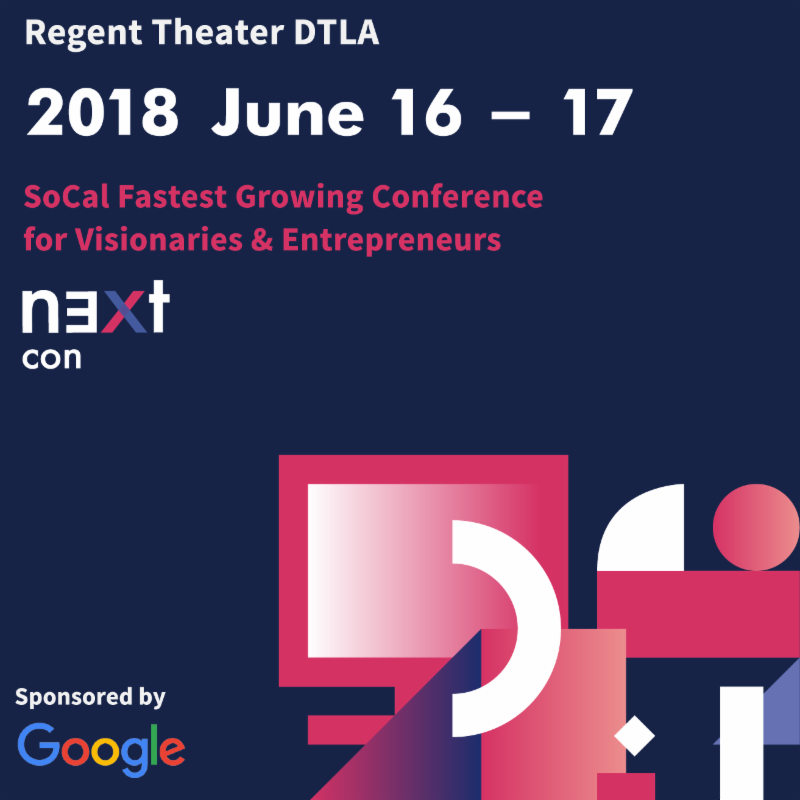 N3xt Con 2018 brings together bright minds and visionaries to share ideas of innovation. Featuring a variety of themes including Humancentric Technology, Omnipresence of Storytelling, Frontier of Imagination. Talk topics range from blockchain, brain-computer interface, AI, interactive media, to film production. The conference provides an opportunity for attendees to get fresh perspective from industry leaders and futurists. Come, listen, get inspired and establish the network that may help you forge the path you have yet to discover. For more information and to register, click the link below. Your 20% discount will be automatically applied when you purchase your ticket. In honor of our partnership, Town Hall Los Angeles is offering a discount to both of these events. Use Code NAWBOxTHLA at checkout for $20 off! 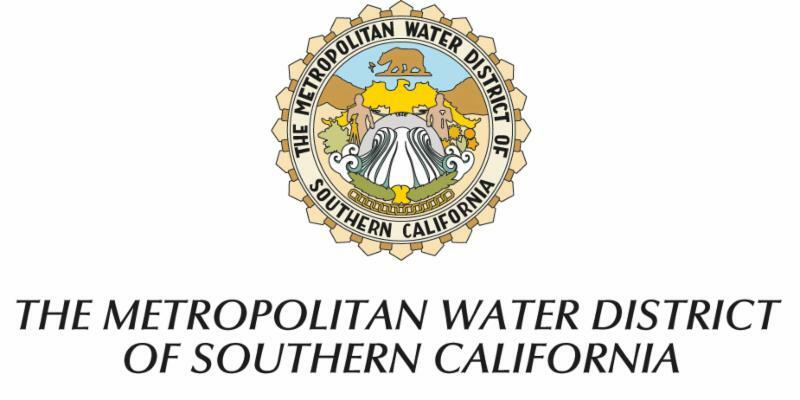 The Metropolitan Water District of Southern California (MWD), a NAWBO-LA corporate partner, offers contracting opportunities to small, regional, and disabled veteran businesses through its Business Outreach program. In its most recent fiscal year, Metropolitan Water District exceeded its 25 percent goal for small business enterprise (SBE) participation, providing more opportunities for small, local and regional businesses to engage in the district’s wide array of projects and programs. In 2016-17, Metropolitan awarded $83 million in contracting dollars to SBEs, representing 31 percent of all contract dollars awarded that year. Since launching its Business Outreach program, they have reinvested about $1.6 billion in small businesses. MWD is a regional wholesaler that delivers imported water to 26 member public agencies. It also helps its member agencies develop water recycling, storage, and other local resource programs to provide additional supplies and conservation programs to reduce regional demands. Metropolitan offers both goods and professional services contracting opportunities. 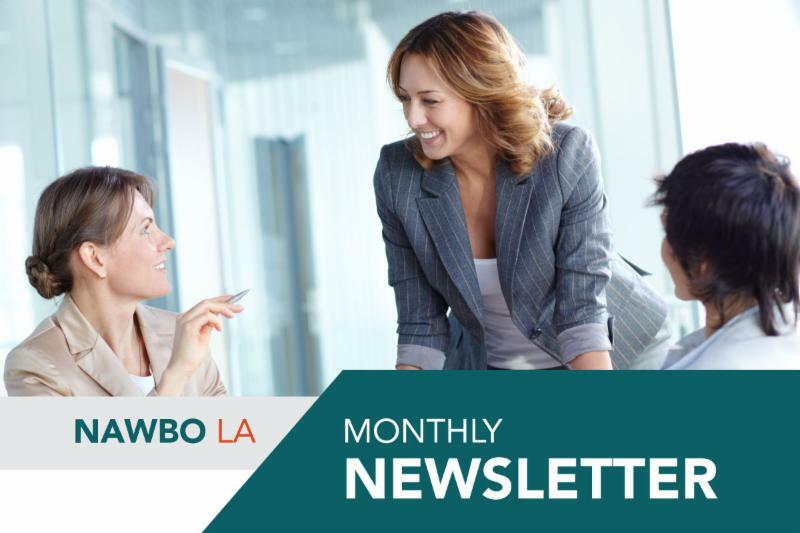 NAWBO-LA members interested in receiving notices regarding Metropolitan bid opportunities can register online here . Metropolitan recognizes small/disabled veteran business enterprises certified through the California Department of General Services. For more information, contact Metropolitan’s Business Outreach hotline at (213) 217-7444. Meet your Congressional representatives and learn from political professionals at NAWBO’s Advocacy Day and Academy of Public Service June 18 - 20 in Washington, D.C.
NAWBO-LA will join chapters from around the country for this annual event. On Advocacy Day, participants will head to Capitol Hill to meet with members of Congress and their staff to discuss NAWBO’s policy priorities. During the Academy of Public Service the following day, experts will share how to navigate the federal government and advocate for women business owners. Additional sessions will focus on government contracting and international business development. Register online for NAWBO’s Advocacy Day and Academy of Public Service. What if you lost 20% of your income? Nearly 75% of adults in the United States say losing 20% of their salary would be a major problem or crisis. Twenty percent is a big deal. Yet right now, women as a whole are paid 20% less than men . Women of color are paid even less . This should be shocking. When women across races, incomes, industries, occupations and education levels consistently are paid less than men, it’s a sign that something is profoundly wrong. But according to new research by Lean In and SurveyMonkey , one in three U.S. Adults aren’t aware of the pay gap — and men are almost twice as likely as women to think it doesn’t exist . It’s hard to fight a problem you don’t know is real. To close the pay gap , we need to close the awareness gap. Get engaged and sign up today! A Hidden Key to Success: Celebrate! There are many ways of celebrating your successes. Personally, I use a dream journal to catalog the impact I’ve created, the ways in which I’ve helped people, and the goals I’ve achieved. Keeping all of these celebrations in one place allows me to look back periodically and reflect, especially in moments of failure, despair, and hardship. When I peruse my journal, I am reminded of how far I’ve come and how much I’ve already accomplished. I also use my journal to express gratitude for everything in my life. When we lead with gratitude, we are much more likely to have a positive perspective on the future. We feel lucky and make decisions with greater confidence and optimism. We appreciate the challenges, not just the opportunities. Instead of feeling scarcity and constant struggle, we experience a sense of abundance and success. Gratitude is a game changer! A third function of my journal is as a catalog for my own personal rewards program. I make a list of the ways in which I want to celebrate whenever I reach a milestone. It might be something small, like treating myself to a day at the spa, or it might be a bigger reward, like a vacation. Sometimes the reward is as simple as giving myself the time and space to do absolutely nothing for a few hours or a day. Taking the time to acknowledge my successes and reward myself helps me refuel myself, regain energy, and rekindle my motivation to dream even bigger. Many women, in particular, are familiar with the goal of losing weight. Perhaps you’re one of them. If so, you know that some weeks can be incredibly discouraging. You may stick to your intended diet only to hit a plateau or, even worse, somehow gain back a few pounds. Those experiences can feel very disheartening, and they may even tempt you to give up on your vision. If your goal is to lose a lot of weight, for example fifty pounds, then a bad week can take an even greater toll or your state of mind. You may feel that you will never reach your objective, and that sense of despair will only increase the chances that you’ll throw in the towel. If you break your goal into manageable pieces, however—a pound a week, for example—you are much more likely to achieve these milestones. Even better, you get to celebrate every little victory. Whenever you reach one of these small goals, you can feel a sense of progress. This, in turn, helps you retain your motivation and make it through the discouraging weeks. Most of us make two crucial mistakes: we overestimate what we can achieve in a year, and we underestimate what we can achieve in a decade. Is it possible to totally transform yourself physically, or completely reshape your finances, in a year? Maybe, but it will take a laser focus that may make it difficult for you to maintain other aspects of your life. Caught in this cycle, we tend to set very challenging goals over a yearly timeframe, then give up when it takes us a long time to reach them. Counterintuitive as it may seem, we do better when we set ambitious long-term goals, then celebrate each small step along the path. If you give yourself a long period of time to reach your big goal—a few years, a decade—and track the short-term priorities necessary to get there, you will begin to see results surprisingly fast. Consistency is key. Avoid obsessing about the end goal. Celebrate every milestone along the way. Recognize your progress so you have the enthusiasm to stay on course. The more frequent the milestones, the greater the effect—you become a champion who’s constantly moving forward. When we take a long-term view of our goals and are consistent in our actions, we create extraordinary impact. Finally, remember to pause and reflect, especially when you reach a milestone. Otherwise, you may get caught up in doing, chasing, giving, and running. This will wear you down and make it harder for you to connect with your larger vision. You need to celebrate how far you’ve come so you can gain a bolder perspective on how far you will get tomorrow. Think about how you’ve changed, learned, and grown. Imagine how much more you will change, learn, and grow in the years to come. Celebrate every little accomplishment, because you’ve worked hard, taken the risks, confronted your fears, and learned from your failures. Then use those celebrations to propel yourself even further. 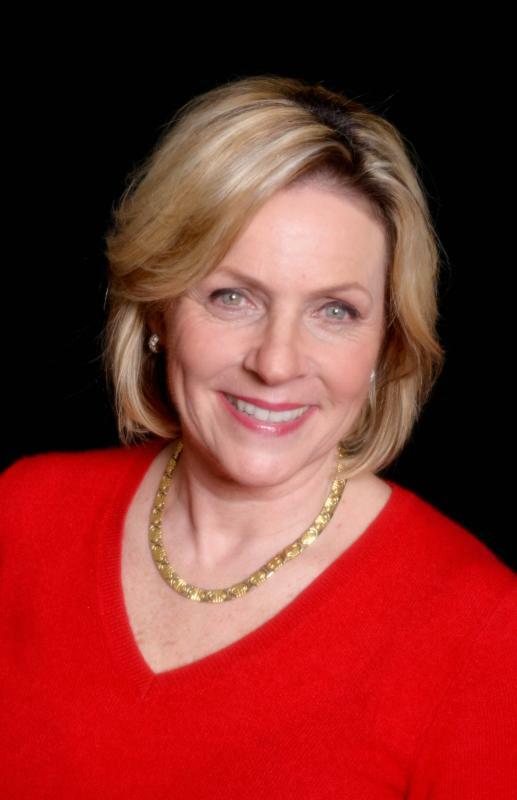 Bonnie is the President & CEO of ZEESMAN, a branding, marketing, and creative company. 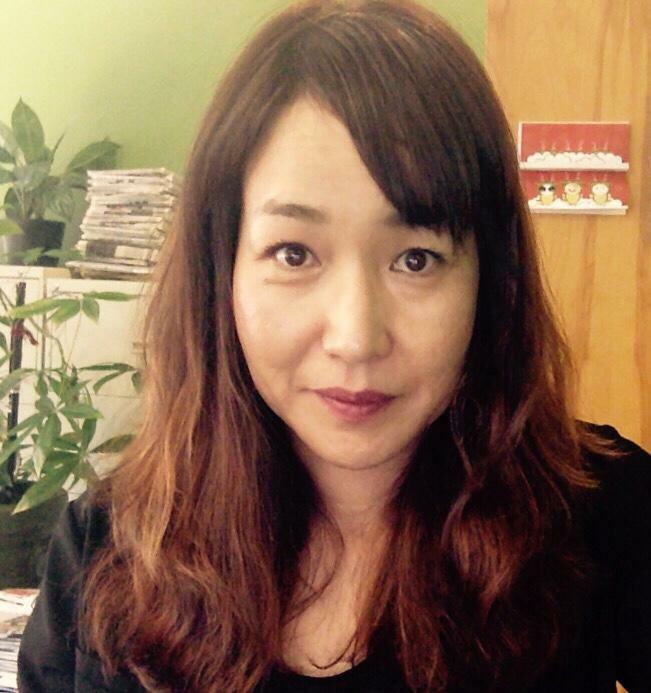 In her role, she is responsible for overall company direction, account relationships and business development. With more than 25 years of experience in sales, branding, marketing, PR and communications consulting, Bonnie is a force to be reckoned with in the creative and advertising world. ZEESMAN is a branding, marketing and creative firm with core competencies in messaging and strategy-driven design. They work with companies, nonprofits, and government agencies that understand change is a constant that needs to be navigated now, not in some distant future. The purpose at ZEESMAN is to help entities leverage that change and evolve their brands in ways that grow relationships, ease transition, facilitate transformation and, ultimately, create even greater possibilities going forward. 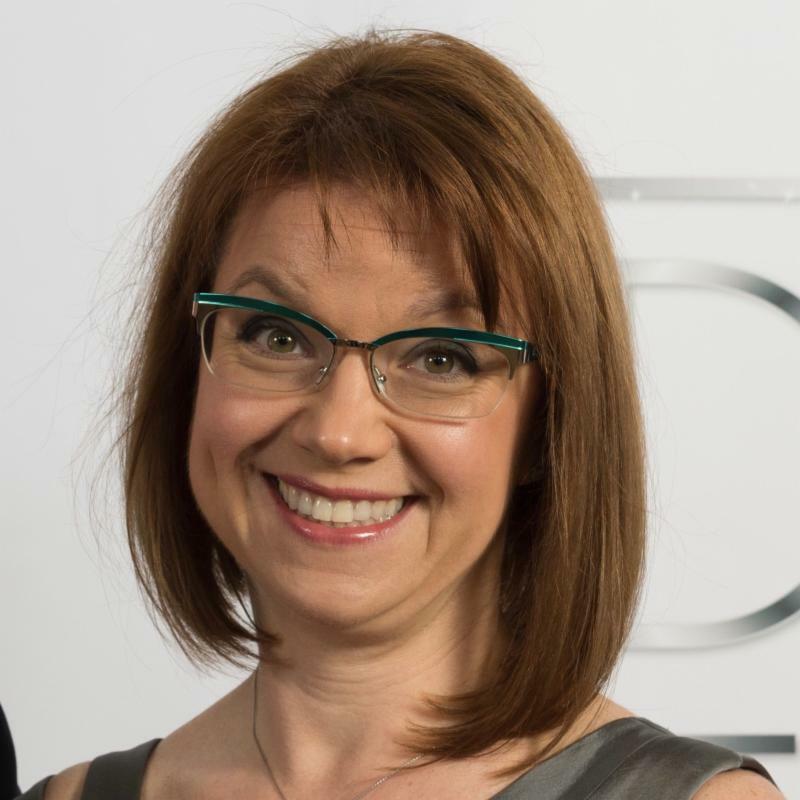 6) Making time to be of service"
Kat is a leader, strategist and, entrepreneur with over 20 years of international experience in goods movement, transportation, maritime, energy, construction, and O&M sectors. She founded 3COTECH over three years ago to help develop and execute strategies that will ensure our clients and their partners can effectively, efficiently and sustainably move people and goods: on land, at sea, in the air, and soon—in space. Technology advancements and social equity are accelerating change in the complex 3-way junction between Energy, Transportation, and Global Trade. 3COTECH helps their public and private clients not only understand and navigate this complex landscape, but also to build and maintain strong partnerships across it. They complement organizations’ strategies by assessing life cycle risks and opportunities that are often missed: those related to innovative technology, resilience, and long-term asset sustainability. "I can bring unique insight to NAWBO members related to our changing and dynamic business environment. I relish offering personal support to other women in business, providing them with strategic business advice and feedback, facilitating introductions, and supporting them in expanding their market reach. I look forward to helping NAWBO-LA members anticipate future consequences —intended and unintended—of their initiatives, particularly related to sustainability, technology, and resilience, all while showing them how to turn risks into opportunities." Susan is an insight-driven business strategist who helps clients make better business decisions — and create positive impact — through a better understanding of their target customers. For nearly 20 years, she has partnered with Fortune 100 and 500 clients in various industries, both as an internal and external resource. Susan democratizes insights by bridging decision-makers with consumers in new, authentic, and powerful ways that translate insights and opportunities across all perspectives and borders. Her passion for understanding and inspiring people (both consumers and business partners), and making a meaningful difference, is her catalyst for founding Imagine If Research & Insights. Imagine If Research & Insights helps brands and companies make smarter and more strategic business decisions with data about their target customers and their needs. We make our clients more profitable by identifying the best customers, pricing their products and services, marketing and messaging more effectively. "Keys to success will vary depending on what stage your business is in. But we believe in three things that are constant. 1) Passion for what we do is contagious. If you are passionate about how your work helps others, you don’t have to sell anything. 2) Vision is critical - if you don’t know where you want to go, talking about how or when you’ll get there is pointless. 3) Having a great teams makes or breaks a business. Finding and retaining the right people is hard but you will improve with time." 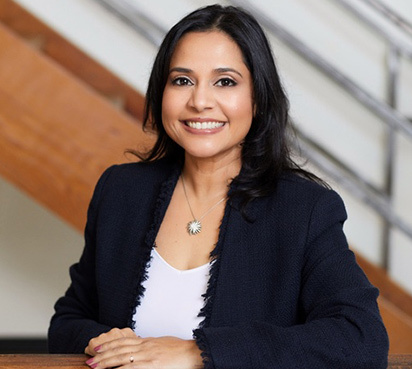 Sandra is the President & CEO of ES Advertising, a full-service multicultural advertising, digital, and PR agency specializing in the Asian Indian, Chinese, Filipino, Hispanic, Japanese, Korean, and Vietnamese population groups. 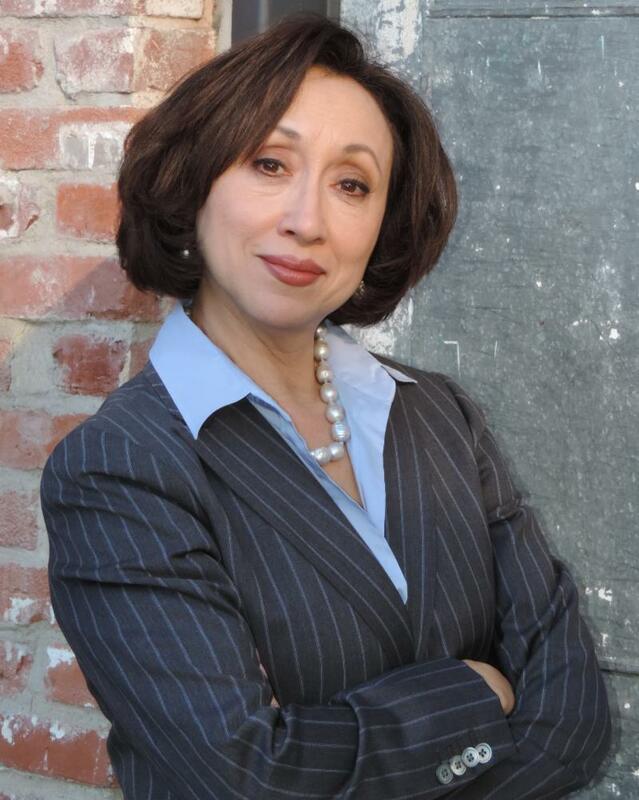 Sandra also currently serves as a Board Member, Vice-President of Multicultural Marketing and outreach for NAWBO-LA. Her role is to increase awareness of the organization in the multicultural business community. ES Advertising is a full-service advertising agency, with extensive experience providing strategic and creative Asian–American targeted solutions to deliver results to their clients. With bicoastal presence, ES Advertising provides services both local and national. As one of the top 10 ranked Asian-American ad agencies by Ad Age, they offer tangible return on investment by demonstrating that marketing can be a profit center and not just an expense. 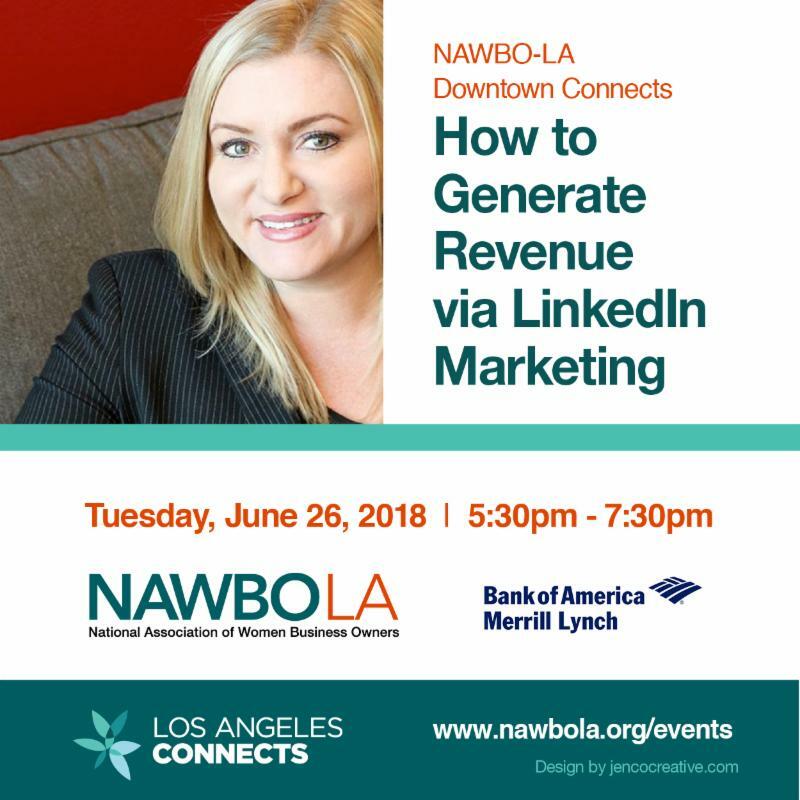 "I always feel like I have a great support and really enjoy my time at NAWBO LA being surrounded by other women business owners and leaders. Just listening and sharing with other women business owners/leaders gives me motivation and energy to keep going to reach my daily goals." The Board of Directors of the Los Angeles Area Chamber of Commerce announced today the appointment of Maria Salinas as the Chamber's new President and CEO, effective August 1, 2018. 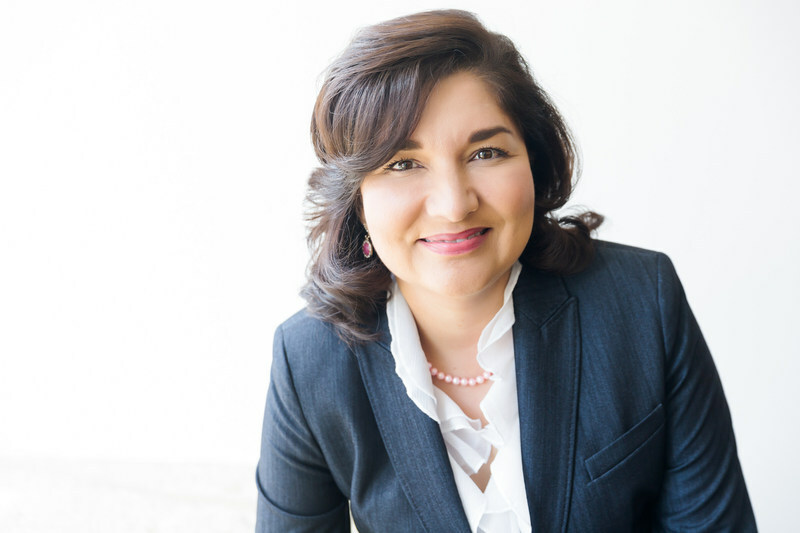 Salinas will be the first female leader in the organization's history. Current President and CEO Gary Toebben will retire on July 1 after leading the Chamber for 12 years. 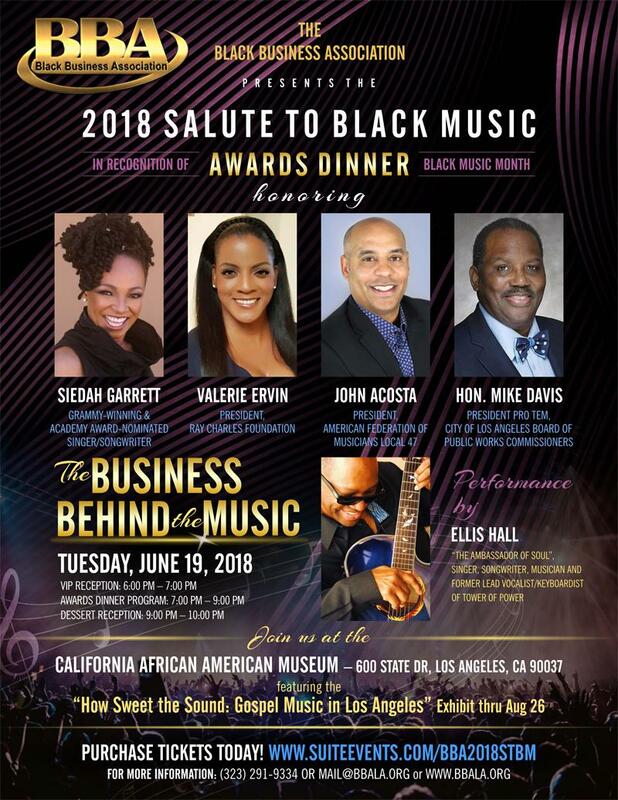 "I am excited and honored for the opportunity to build upon the great progress the Chamber has made in Los Angeles and lead it into its next chapter. Throughout my career, I have used my financial expertise and business acumen to lead and create change and make a lasting impact both in business and in the community. I look forward to working alongside the talented staff and Board of Directors to continue to carry out the Chamber's important mission of championing economic prosperity and quality of life for the Los Angeles region." 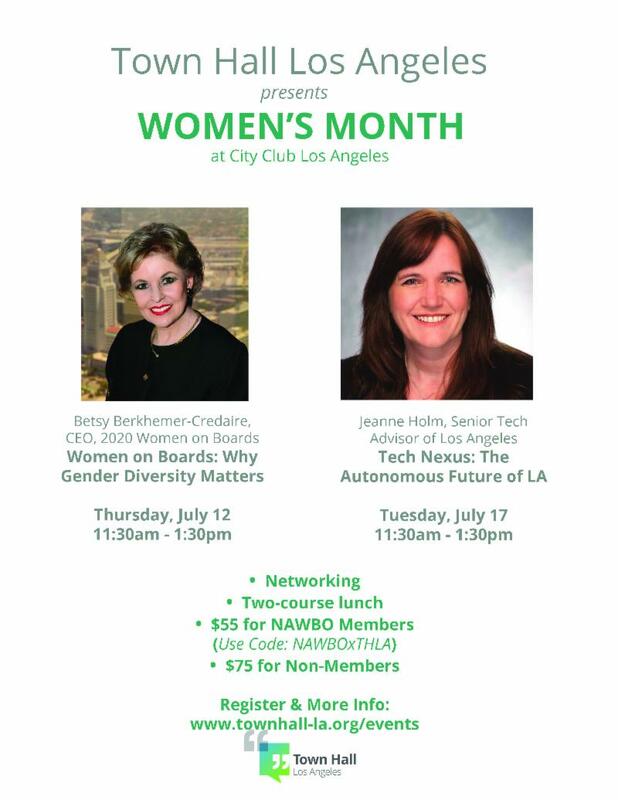 NAWBO-LA Members: Any Accomplishments You Wants to Share About Your Company? Share your business news in an upcoming newsletter!